Skills for the Productive Home. 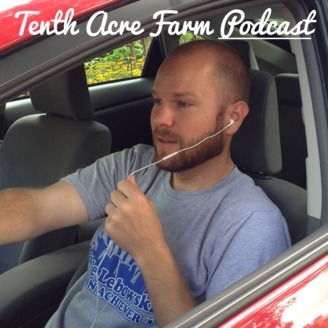 I'm finally going to start covering the permaculture principles, starting with Observation and Interaction, or my version: Observation and Adjustment. 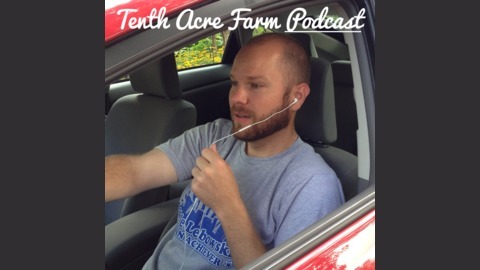 This episode includes an overview of the principle itself, as well as examples from Tenth Acre Farm.